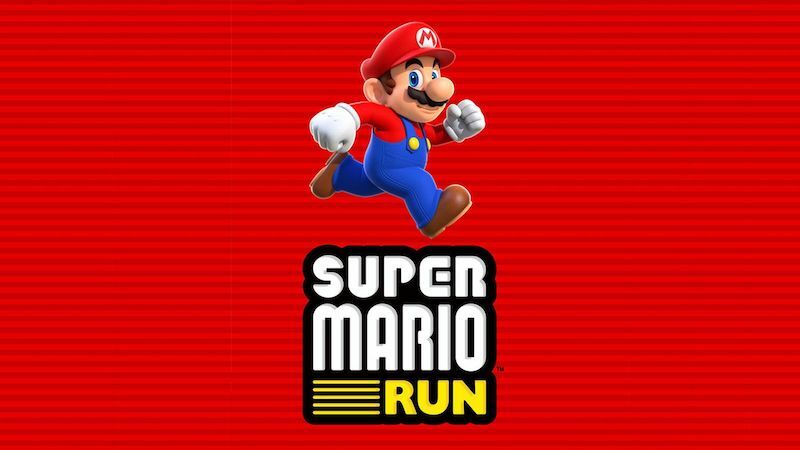 Nintendo has finally embraced smartphones with Super Mario Run. 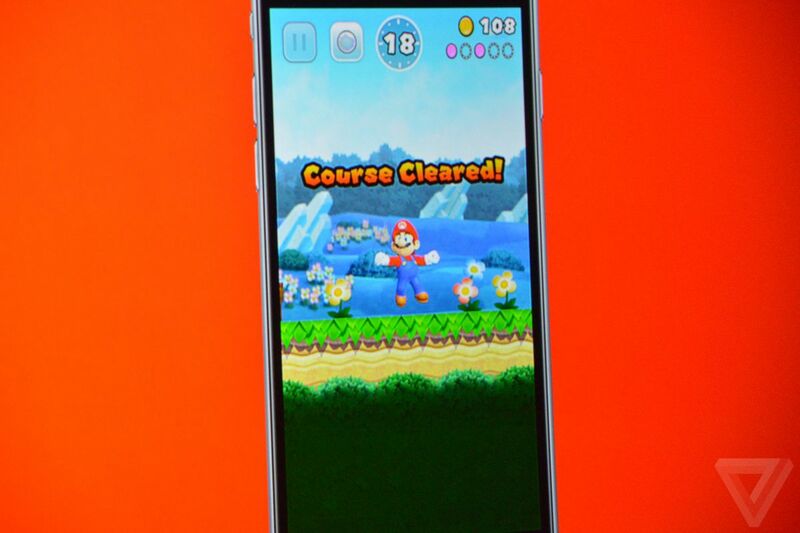 The game is now available on iOS and you play as Nintendo’s most famous character, Mario. 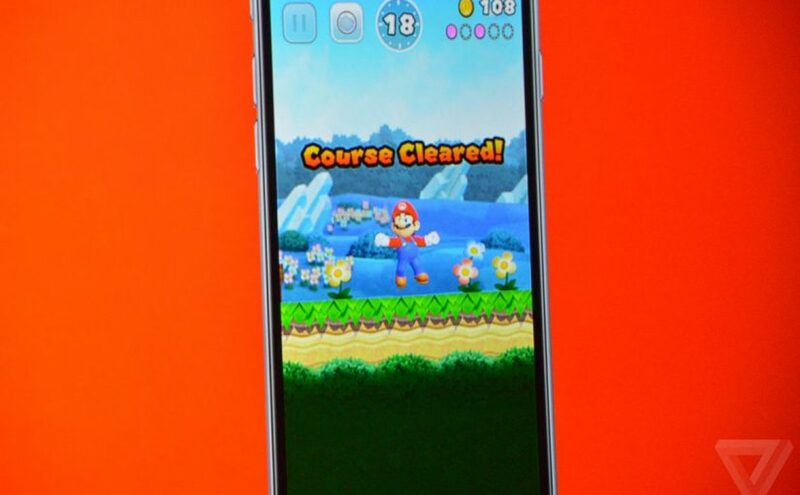 It’s the Mario game people have always wanted to play on smartphones, and it has a lot of expectations to meet. Nintendo has always made amazing games for its own consoles. Even the Nintendo Wii U, which was a failure if you compare its sales numbers against the Wii, got incredible first-party games such as Mario Kart 8. Nintendo’s own games have a history of being extremely well-designed and being welcoming towards casual gamers. Super Mario Run is a different kind of a challenge. For the first time in a very long time, Nintendo will have to make its games for other companies’ platforms. Apple’s iOS is a good place to start but there are many challenges here. Nintendo had to adapt the game to touch screens, and use a pricing model that works in today’s smartphone market. With a free to download game that has one Rs. 620 in-app purchase to unlock the full game, Nintendo has taken a bold step. In a world where most games struggle to generate sales even when priced at Rs. 60, this is a different pricing tier altogether. Can Nintendo succeed with Super Mario Run? We played the game to find out. 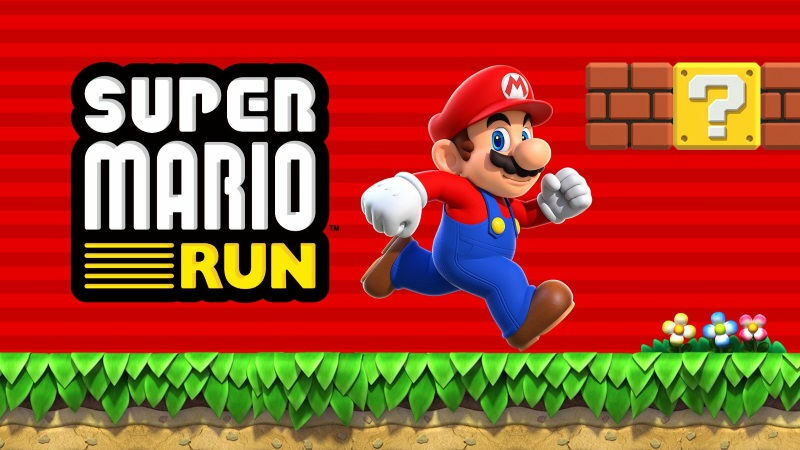 Super Mario Run is a side-scrolling auto-runner with 24 levels. The game has two other modes – Kingdom Builder, and Toad Rally. 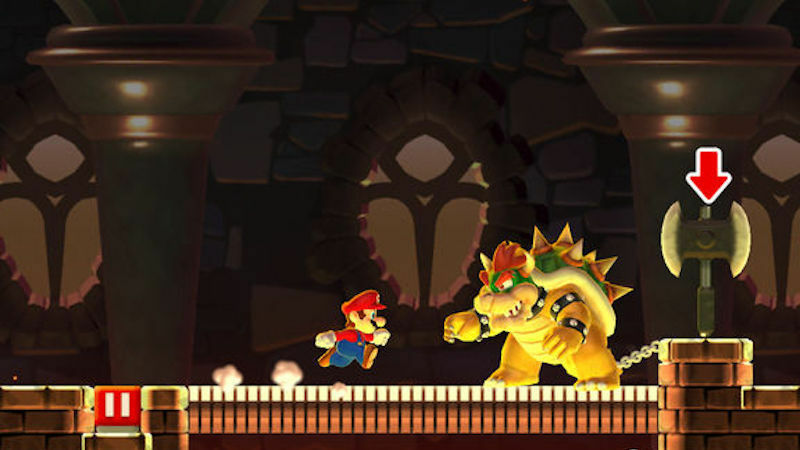 The main game is like Mario games of old, with obstacles to avoid and a princess to rescue. The bonus levels are going to be totally new to you if the last Mario game you played was on an SNES. The game starts with the World Tour mode. Bowser kidnaps Princess Peach, and you play as Mario trying to rescue her. The base game is simple enough for anyone to pick up and play. Mario runs on his own, vaults small obstacles on his own, and even jumps over some enemies. All you need to do is jump to grab coins and avoid bigger obstacles and enemies. If you into a pit or get killed by an enemy, you are immediately resurrected inside a bubble and you can choose where to start the level from. The game’s scoring system relies on coins and power ups. Get more of these and you get a bigger score. Clearing levels is simple too – just reach the end within 99 seconds, and you’re done. However, Super Mario Run doesn’t let you stop and return to a previous point unless Mario dies. This means that collecting all coins is a real challenge, and that makes the game a lot of fun to play. It has a lot of regular coins to collect and some bonus coins that let you play the game again and again without getting bored. The first tier of bonus coins is pink in colour and each level has five of these. When you collect all five in one level, you can play the level again for purple, and eventually black bonus coins. With each progression, the position of all coins changes and each level feels like a new level. The controls are very responsive and will present no problems. This game does not require as much skill as some other Mario games and that may irk some people. There is a wide margin for error here and that is perfect for casual gamers, which is the audience Nintendo is targeting here. The art is signature Nintendo style for newer Mario games and it’s wonderful. We did find ourselves longing for the pixel art in old Mario games but that’s just us feeling nostalgic. Unfortunately the game requires you to be online at all times. We were in a poor network zone near home and the game refused to save our progress. We also had a very hard time playing when commuting to work as the Internet keeps dropping along the way. This is a major downside if you’re playing in India or one of the many places across the world with poor Internet connectivity. When we got back online we tried a toad rally. It’s a multiplayer mode where you compete with ghost racers belonging to other players. The aim here is to collect as many coins as possible within a given time frame. Toad rallies let you earn rally tickets and bring toads to your kingdom. That lets you level up and unlock cosmetic items such as playable characters and buildings for your kingdom. There’s a bonus building here that lets you take Mario into a few rooms and depending on your luck you may get a lot of coins and rally tickets. You can play this once a day. These parts of the game aren’t as good as the World Tour. After a point they start feeling tedious. If you’re the kind of person who’ll tolerate the grind for cool new characters, these modes will work for you. We’re just glad that there are no in-app purchases to buy new characters and we chose to focus our efforts on the awesome World Tour mode instead. Overall, Super Mario Run is an excellent entry into the Mario franchise. The game is good enough to merit a Rs. 620 in-app purchase, as long as you don’t live in a place with poor Internet connectivity. We played Super Mario Run on an iPhone 7. The game is available for all iOS devices right now running iOS 8.0 and above with the first three levels free. Rs. 620 unlocks the full game. It’s on Android early next year.